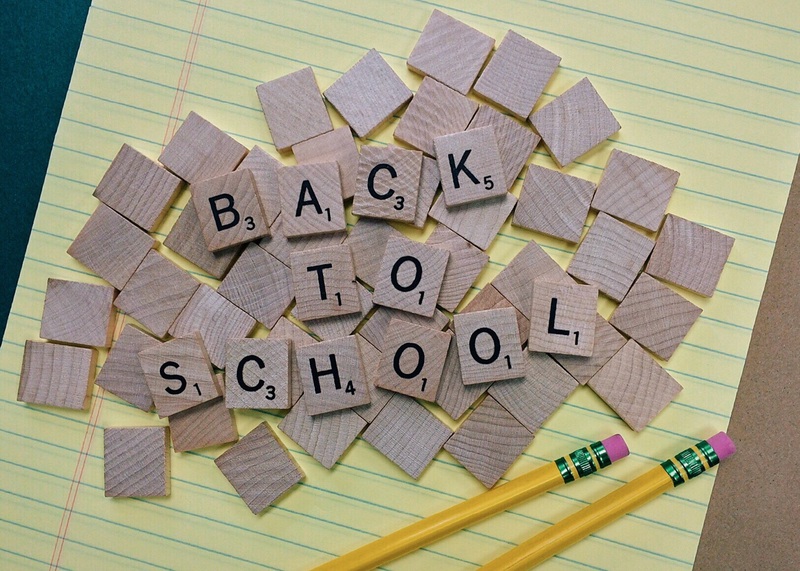 5 BACK TO SCHOOL Organizing tips. The characters of kids are set during the first six years of their school life. However, it is possible to change the habits of kids after their elementary school. It is a lot easier to get them going in the right direction from the beginning. By being prepared and by having the necessary supplies, it is true that kids would feel a lot more confident at school, achieve better grades and develop a better attitude towards going to school. It is important to shop the necessary crafts and treats for elementary school kids and could be followed into high school as well. To solve the query of mothers and kids, below are the best back to school crafts and treats to help kids and parents get prepared for school. Whatever would be required for their writing assignments in school, it is good to buy these groceries in bulk as their price goes down compared to when bought individually. And also, kids tend to misplace their writing materials so it’s advisable to get them in bulk. It is equally important to get a decent back pack for the kids with enough racks to carry books, food, bottles, stationery and an extra pair of clothes for kindergarten kids. You can assist them with a backpack with iron-on patches and with these easy attachments, the kids will have the flashiest backpack on the playground. Kids can pick out their favorite prints while a grownup can help iron them on. Also, an embroidered name backpack is perfect for the older kids, adults can help trace out names with a fabric marker, while kids fill in with a simple backstitch. Students use rulers to make straight lines, draw shapes, and to measure. Rulers come in different colors, widths, and materials. Students can choose from metal, plastic, and wood rulers. And calculators are required at most schools to help kids advance their mathematical work. Papers for home use is also required for rough calculations and works and in some districts school. Students have also been penalized for hand written work, therefore, computer papers for having print outs of assignments is important in modern day education. It is also true that project looks neat and professional when done on computer papers rather than hand written works. A good binder is necessary for kids of higher grades as these kids are offered so much of paper work at school and it is important to keep these papers in an organized way. Five-star binders are best for kids and it’s a back to school supply required by an elementary school grader. Folders again are required for kids to organize their work and to improve their organizational skills. It is import ant to have a separate folder for different subjects and these are punched to hold together and fit into the binder for future use. Back to school time is nearly here. Get ready for the first day of school or your back to school with these creative crafts and treats for kids. ← Back 2 School NEW videos from DIY by Creative Mom !